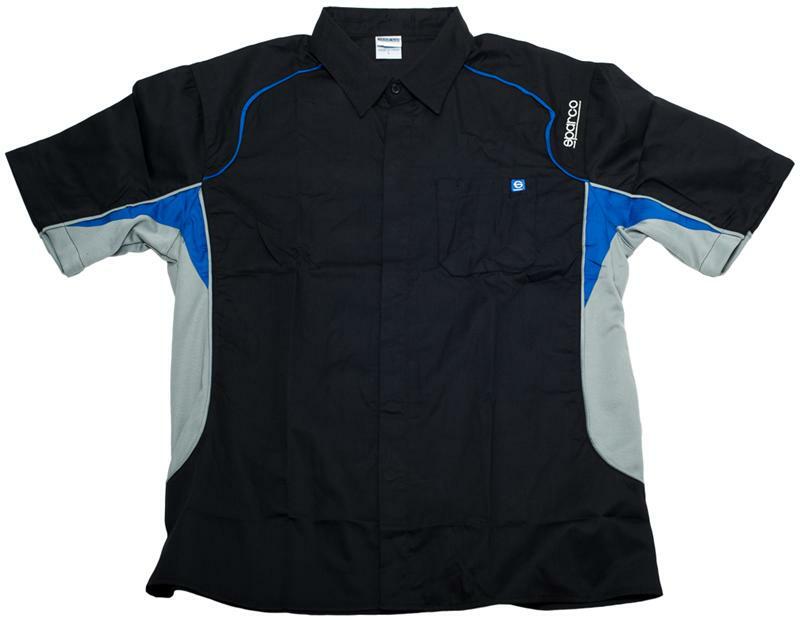 The PIT TECH shirt is full of technical features. 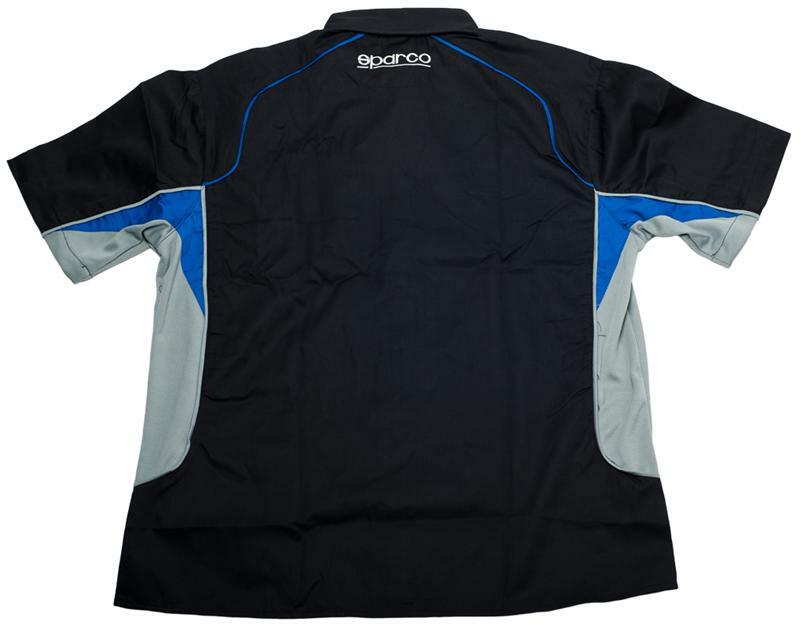 Soft, brushed cotton fabric with flexible and breathable inserts make this shirt very comfortable during long days at the track. We have also incorporated concealed buttons to eliminate scratches while leaning over the fender of your prize race or street car. This shirt will add that professional look to you and your team, both in the pits and on the street.